Cutest baby ever is 10 months! So we meet again, dear blog readers! Thanks for hanging with me. I hope you are enjoying the beautiful day today! I probably should have gotten outside more, but alas. 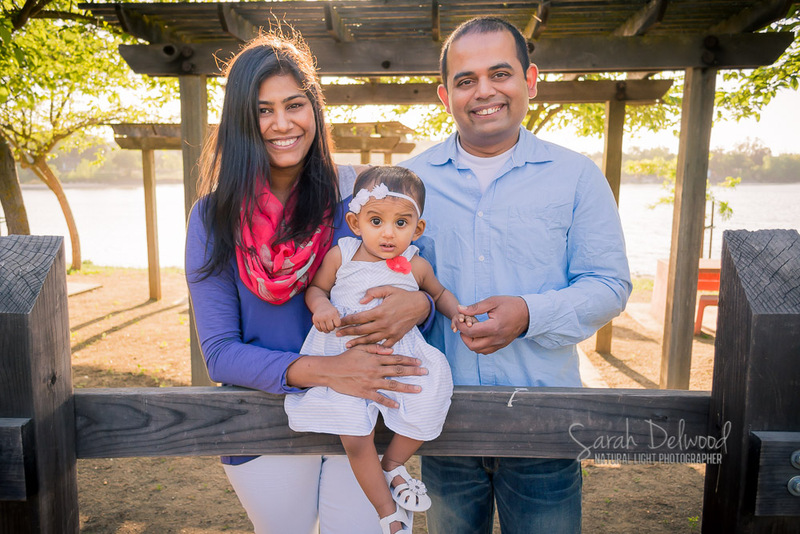 The topic of discussion for today is none other than 10-month-old Aalya and her parents, Atanu and Shreya, a wonderful family from San Jose. If their faces look familiar to you, it’s because I’ve photographed this family before, when Aalya was just a smiley 6-month-old. What a cutie she was at 6 months old! 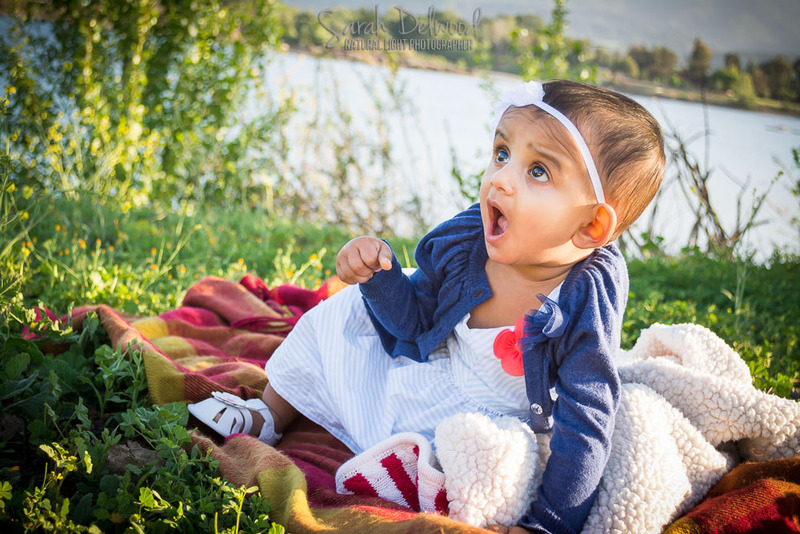 I was delighted when I got a email from Shreya saying she wanted to book a session to mark Aalya’s 9-month birthday. I remember when Shreya & Atanu booked me to shoot a family session back in December. I was happy to know that they enjoyed me as much as I enjoyed them! Don’t you just LOVE her facial expressions? Because my last session with Aalya and her adoring parents went so well, I knew it wouldn’t be any different this time around. And I was right! Check it out for yourselves! So much love just oozing from this family! You can see her 6-month session by clicking here, and ooh and ahh over how much she has grown over here!